President Obama has nominated Joseph Jordan director of the Office of Federal Procurement Policy, according to a White House announcement. Upon congressional approval, Jordan will succeed Dan Gordon, who took up a teaching position at George Washington University‘s law school. Jordan currently serves as a senior adviser to acting OMB Director Jeffrey Zients, acting director at the Office of Management and Budget. 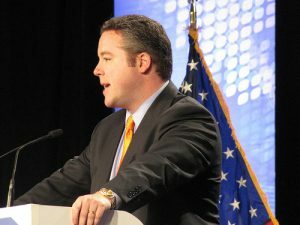 Jordan has previously served as the Small Business Administration‘s associate administrator for government contracting and business development.